Welcome to your one-stop for online documentation! 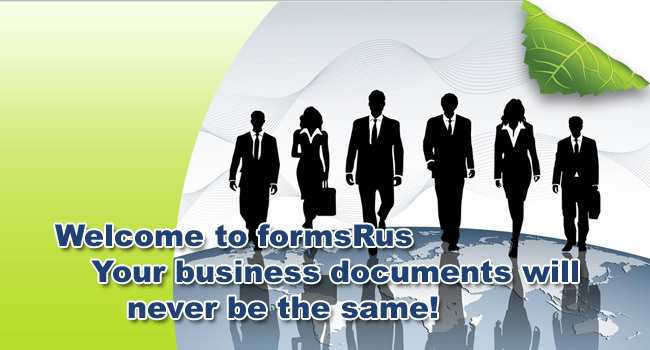 FormsRus is a Go Green enterprise level online solution to handle all of your business documentation from one place. Together, we will create your electronic forms library in an online, editable, fillable and calculable format (as required) and provide everything that you need to manage all of your company documents online to go paperless with a single platform! All of your important files in your own virtual office environment. This gives you and your entire staff, group or association the ability to access your most critical business paperwork, forms and contracts anytime and anywhere from our secure cloud. Go ahead and try it out. It works great from your computer, tablet or even your smartphone! From Paper to Online in Minutes! 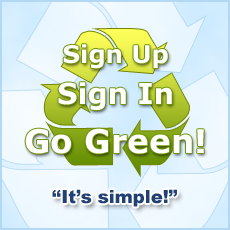 Want to put your paper forms online? 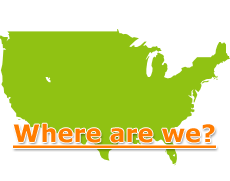 Sign up today or get answers.